After a difficult decade or so, stability is returning to Zimbabwe and pioneering tourists are gradually trickling back to the country. They are richly rewarded for their endeavours: with its abundance of natural wonders, welcoming locals, fascinating heritage and good climate, Zimbabwe is one of the most remarkable countries in Africa. The jewel in its glistening crown is Victoria Falls. 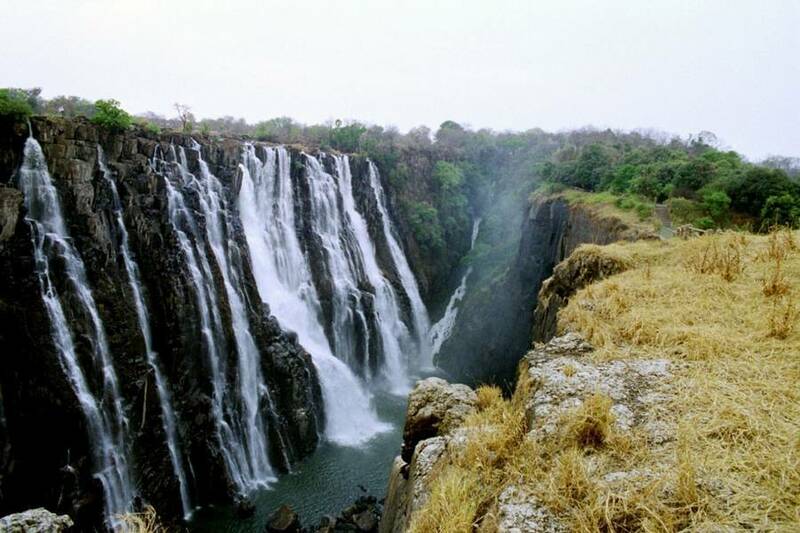 Straddling the border between Zimbabwe and neighbouring Zambia, this waterfall is officially the largest on the planet and hearing the roar of all that cascading water makes for an unforgettable experience. As well as awe-inspiring natural spectacles, Zimbabwe offers some of the best wildlife in southern Africa. From the forested mountains of the Eastern Highlands to the sun-washed grasslands of Hwange National Park, the country is teeming with flora and fauna, including the Big 5 (elephant, rhino, leopard, buffalo and lion). Exotic Vacations is the top agency in South Africa for 9 consecutive years. We are Zimbabwe experts and have been sending clients to Zimbabwe for more than 15 years. We know every hotel and every part of Zimbabwe. Whether you are looking for a family holiday or adults only resort or whether you are looking for half-board or all inclusive, we know where the best deals are and the best value. 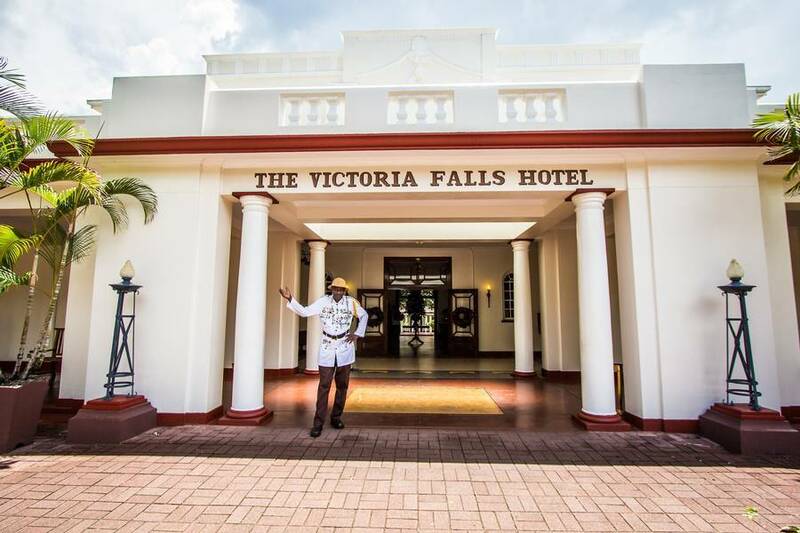 From 2-star to 5-star, we have the largest selection of Zimbabwe hotels.